Our website address is: https://www.martialartsentertainment.com. 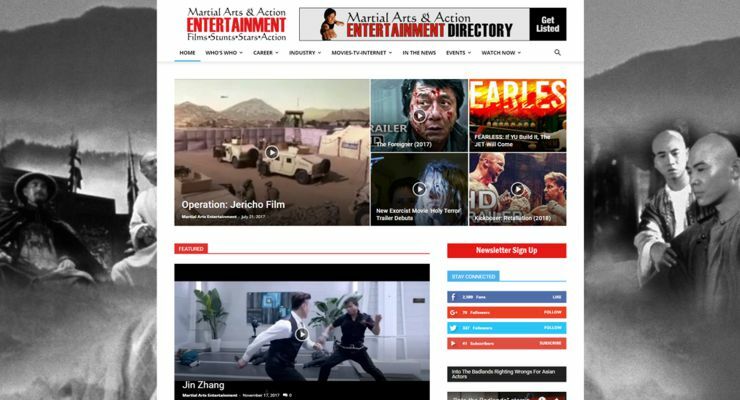 Martial Arts & Action Entertainment covers martial arts and action in the entertainment industry and is brought to you by Martial Arts Enterprises (MAE, Inc.). We do not allow comments on our website so no personal data is collected. We do not allow the uploading of images by anyone but our administrators on our website so no personal data is collected.